Gender inequalities have persisted around the world for centuries, and despite the progress that is made each year, millions of women living today still face issues of oppression simply on the basis of their gender. Great strides have been made in the last decade, especially in regions of Sub-Saharan Africa where the ratio of girls to boys in primary schools has risen from 85/100 to 91/100 . 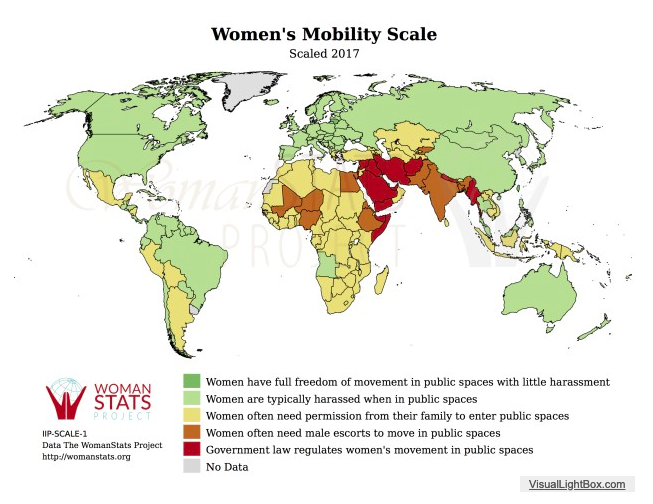 But despite advances towards global gender equality, numerous problems are still prevalent around the globe relating to women’s health and reproductive rights, education, legal rights, and gender-based violence. In response to these needs, grassroots organizations, non-governmental organizations and governmental institutions have largely come together to establish projects and demand accountability for the success of these projects. One NGO, the World Bank, is known for their focus on development and presence of infinite resources, and has taken “gender into consideration” in 99% of all lending endeavors . While the task of ending gender inequality proves to be daunting, numerous organizations around the world agree that the alleviation of global gender inequality could have direct effects on transnational and international development. In an article titled “Why Gender Equality is Key to Sustainable Development”, Mary Robinson suggests that “women are the most convincing advocates for the solutions they need, so they should be at the forefront of decision-making on sustainable development” . Especially in areas such as Sub-Saharan Africa, Oceania, and western Asia, women can already be seen in areas of provision and labor — advocating for their children and communities, while also tirelessly working for economic and structural development. How is it then, if women give so much of themselves to their families, their culture, their countries, that they often have no choice in issues and decisions relating to their own lives or bodies? Women in the Global North are being enabled to become agents of their own change in this, the 21st century. However, women living in the Global South face many more challenges and have many more obstacles to overcome due largely to how their cultures and communities are structured. While numerous non-profits and non-governmental organizations (NGOs) have begun to target gender inequality, some argue their intentions only focus on how women and girls see themselves. But, while this approach is valuable, agendas should also take into consideration the role that men and boys have in perpetuating gender inequalities. In their article titled “Towards a New Transformative Development Agenda: The Role of Men and Boys in Achieving Gender Equality”, John Hendra, Ingrid FitzGerald, and Dan Seymour insist that “women and girls alone clearly cannot achieve transformation of gender relations and the structural factors that underpin gender inequality” . While it is easy to simply place blame on men for the discrimination and oppression women face, the reality is much more complex. Cultural values and community structure often dictate oppressive or discriminatory behavior against girls, even before they are born. Hendra et. al. insist that “expectations of women and their role in the domestic sphere” as caregivers, and only caregivers, “are extremely hard to change” . But with the growth and adaptation of economic structures and the participation of leaders “at community and family levels to treat boys, girls, women, and men equally”, discrimination can be challenged, equal employment opportunities can flourish, and women in the Global South can begin the process of self-empowerment . Grassroots groups and NGOs alike agree there is a need for both women and men to see the importance and effect of gender equality. The Swedish International Development Cooperation Agency (SIDA) is but one example of an NGO that highlights the idea of gender equality driven development including men and boys. While SIDA conducts numerous projects around the world, addressing issues in need of attention in Africa, Asia, Europe, and Latin America, they appear to be the most active within the continent of Africa. In Tanzania they are working to help women start their own businesses; in Mozambique they have established support that protects and promotes women’s reproductive and sexual rights; in South Sudan they have joined forces with UN Women to encourage women in academic and politics; and in Zambia they have tried to jump start the local health care system by demanding accountability and fighting corruption in the local health care system . While SIDA has been working very hard in the past decade to empower women and free them from gender-oppressive situations, the NGO insists that global gender equality is is important for everyone – not just women and girls. SIDA argues the presence of gender inequality stems from “stereotypical gender norms” that restrict women and men into what society expects of them through expectations of masculinity, standard norms, and gendered expectations , and they suggest that, if these systems of gender norms were done away with, people could live more freely as individuals, and development could occur at a more rapid pace. 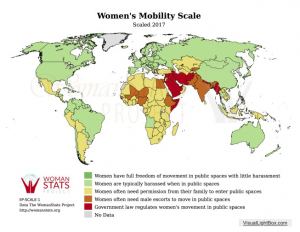 Despite a continuous growth in the number of organizations worldwide who address gender-related obstacles, issues of gender inequality can still be found in many countries. But with the help of libraries and similar institutions, technology and education are at the forefront of development initiatives that focus on gender equality. The Sustainable Development Goals (and their predecessor – the Millennium Development Goals) have provided a much-needed platform for numerous global issues, and without the publicity and awareness made via the United Nations, many injustices around the world might never be addressed. Achieving gender equality continues to be a challenge in regions where the presence of attitudes towards gender are often directly related to social norms of a community. Overall, changes in legislation have made it possible for more women to be allowed into areas of government and fewer girls to be forced into marriage unions, but the influence of religion and culture makes problems of circumcision, gender-related violence, and unpaid care work very challenging. However, in conjunction with groups like the Bill & Melinda Gates Foundation, the World Bank, the Pan-African Women’s Organization, the Swedish International Development Cooperation Agency, and more, the people and organizations fighting for the eradication of gender inequalities may be better equipped than they were several decades ago, and as each of these organizations (and others) pledge their allegiance to the UN SDGs, and as more awareness is created, the easier it will be for equality to become attainable. Pieces of this essay were taken from Mia Adams’ IS 585 final research project. A one semester course offered by the University of Illinois at Urbana-Champaign, IS 585 focuses on various aspects of International Librarianship. Under the supervision of Professor Steve Witt, students were expected to construct a policy report at the culmination of the semester in response to one of the seventeen Sustainable Development Goals outlined by the United Nations. “Improving Gender Equality in Africa.” World Bank. http://www.worldbank.org/en/region/afr/brief/improving-gender-equality-in-africa (accessed October 17, 2018). Robinson, Mary, “Why Gender Equality is Key to Sustainable Development.” World Economic Forum. 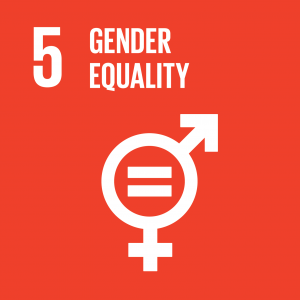 https://www.weforum.org/agenda/2015/03/why-gender-equality-is-integral-to-sustainable-development/ (accessed October 17, 2018). Hendra, John, Ingrid FitzGerald, and Dan Seymour. “Towards a New Transformative Development Agenda: The Role of Men and Boys in Achieving Gender Equality.” Journal of International Affairs, no. 1 (2013): 105-122. Swedish International Development Cooperation Agency (SIDA). Our Fields of Work: Gender Equality. https://www.sida.se/English/how-we-work/our-fields-of-work/gender-equality/ (accessed October 12, 2018). On Wednesday, September 26, over 30 individuals came together to participate in a discussion on global knowledge and its production. This event was hosted by the Center for Global Studies and was the first in a series of events exploring different aspects of globalization and knowledge. The discussion was led by a panel of four prominent Illinois scholars including Nicholas Burbules – Gutgsell Professor of Education Policy, Organization and Leadership; Andrew Orta – Professor of Anthropology; Assata Zerai – Professor of Sociology and Associate Chancellor for Diversity; and Steve Witt – Director of the Center for Global Studies and the Head of the International and Area Studies Library. Witt opened up the discussion with a speech on access to academic knowledge and how it is being generated. He showed data that supported his claim that many “global” collections of knowledge really only include a very small portion of the globe and are not representative of truly global knowledge bases. Knowledge production – or at least the knowledge generated that has impact in academic organizations – largely takes place in a few countries, the majority of which are located in regions commonly referred to as the “west”. 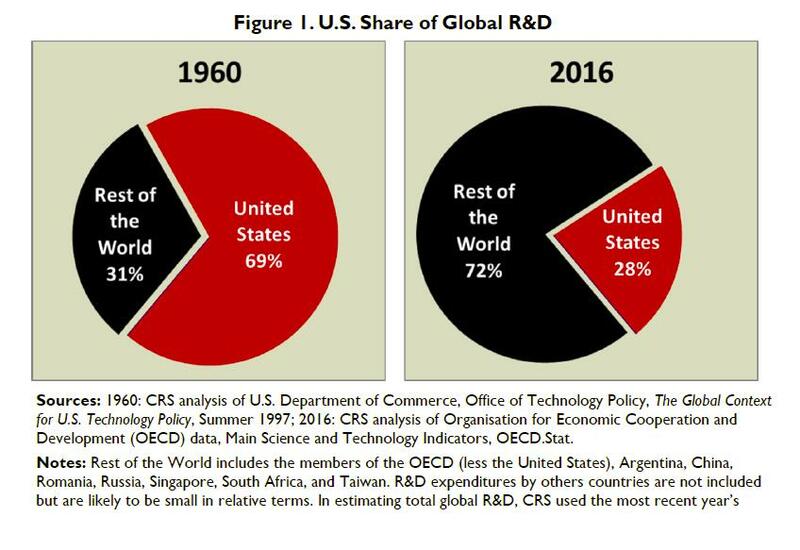 Figure 1: Source: US Congressional Research Service. (2018, June 27). Global Research and Development Expenditures: Fact Sheet. Note the definition of “rest of the world”. Burbules spoke second with a presentation titled “An epistemic crisis”, focusing on many issues around journal publishing. He indicated it is simply not possible to read every new article published in one’s field of study. In fact, more than 80% of all published papers are never cited and those that are cited are often not actually read. He also spoke of the influence of impact factors – the frequency with which articles in a journal have been cited in a particular year – and how this can lead to discrimination against local journals – which may be more relevant to a local population. Research institutions also pressure academics to publish in journals considered to have high impact factors. Of course, this system can be gamed and Burbules included examples of editors of journals who encourage those who submit to cite authors from their own journal in order to increase their impact factor. Another issue highlighted was the lack of incentive to publish studies which reproduce and reinforce previous studies. Replicability is a cornerstone of the scientific method since a study performed under the same conditions should produce the same results. In fact, when meta-studies have attempted to reproduce results in many areas, a surprising number of results cannot be reproduced – even after increasing sample sizes. So we must ask ourselves the question, how much work of low quality is slipping through and being published? Andrew Orta spoke on the globalized nature of Catholicism and Capitalism and how they have both been buffeted by local cultural forces. He briefly explored the concept that Catholicism responded to local practices of worship, and adapted to appear more palatable to a local audience. Interesting parallels were drawn between this process, and the process of incorporating global cultural trends into MBA programs around the world. The educational context of the MBA has changed from a “flat” model which saw a fairly standard set of curriculum taught throughout the world to models which are based on various cultural practices found throughout the regions in which the MBA program is established. The final speaker of the day was Assata Zerai whose talk centered on access and digital inequality. Zerai pointed out that there are excluded voices from multiple fields of study and African research – particularly African research undertaken by women – is not included in western databases that collect research and provide access through search mechanisms. Scholarship that is readily available about Africa is largely generated by western scholars who are often disconnected from actual African perspectives. She argued that there is a direct correlation between the success of people-centered governance structures and women’s access to information and communication technologies (ICT). By not incorporating scholarship undertaken by women on the African continent, we are hindering the promotion of intellectual diversity. Zerai is undertaking a project to build a database of the works of female African scholars to help make this body of research available to a wider audience and disrupt the conventional division of labor in the social sciences in which African scholars provide the empirical evidence while the heavy lifting of theorizing is left to their western counterparts. The hope is that this effort will amplify the voices of women scholars in African countries. Following the presentations there was a rich dialogue between members of the audience and the panel members which ended with a dilemma. Can we create systems of knowledge to highlight voices that have been traditionally excluded from processes of knowledge generation and distribution? The speakers acknowledged that there is hope that a way may be found and we can move forward. For more background information and reading please visit the library guide found at https://guides.library.illinois.edu/cgsbrownbag92618 . This week, the 58th session of the Commission on the Status of Women (CSW58) coincides with International Women’s Day (which took place on March 8th), as well as Women’s History Month in the U.S. These events present a great opportunity to discuss and examine the challenges faced by women and girls in today’s world. Let’s focus on three key target areas for gender equality (UN Women, 2013). 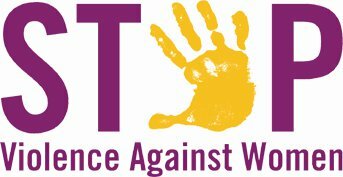 The World Health Organization reported in 2013 that 35% of women worldwide have experienced some type of violence in their lifetime. This violence can have serious and long-lasting effects on women’s mental, reproductive, and sexual health (WHO, 2013). This issue is addressed in the UN Millennium Development Goals, and will undoubtedly be addressed by the post-2015 development goals. UN Women works to encourage legal reform, create safe spaces for women, provide health services for victims of violence, increase awareness of the problem, and prevent violence by addressing the root causes. This cause has also been taken up by many private organizations, such as End Violence Against Women International and Springtide Resources. These organizations focus on education initiatives, prevention programs, as well as conducting research to guide efforts at reform. This area involves women’s access to education, healthcare, and opportunities such as land or work with equal pay. The Millennium Development Goals Report of 2013 indicates that progress is being made in all of these areas, but this progress varies by region and demographic. For instance, the report reveals that women tend to hold less secure jobs than men in developing regions. The statistics for education reveal that in Northern Africa, sub-Saharan Africa and Western Asia, the gender disparity in education still remains high (UN, 2013). The World Economic Forum’s World Gender Gap Report also shows that the “Gender Gap” varies greatly depending on region and tends to be higher in developing areas(World Economic Forum, 2013). This issue is about women holding positions of influence in public forums and government, but also in their own homes and families. The number of women that hold parliamentary seats has increased in almost every world region since 2000, mostly due to the creation of legislative or voluntary quotas that require a certain number of female members. However, women’s decision-making power at home remains significantly lower than men’s in many regions of the world (UN, 2013). These types of decisions range from money-related decisions, to women’s ability to visit friends and family, to decisions about women’s own health. Family dynamics are greatly influenced by societal and institutional norms, and the hope of many organizations is that by increasing women’s access to education and work opportunities, these norms will begin to change in a direction that is less discriminatory towards women. Why is gender equality so important? In a recent report, the UK-based Department for International Development explains that economic stability and growth for developing countries is greatly boosted by improved gender equality. It makes sense – if women and girls can gain access to improved education, they will eventually get better jobs and be able to better contribute to the economy. The same study shows that including women in political decision-making leads to more effective governance, since women’s presence in government brings greater diversity and different experience to the process (DFID, 2013). This makes the problem all the more pressing and important. 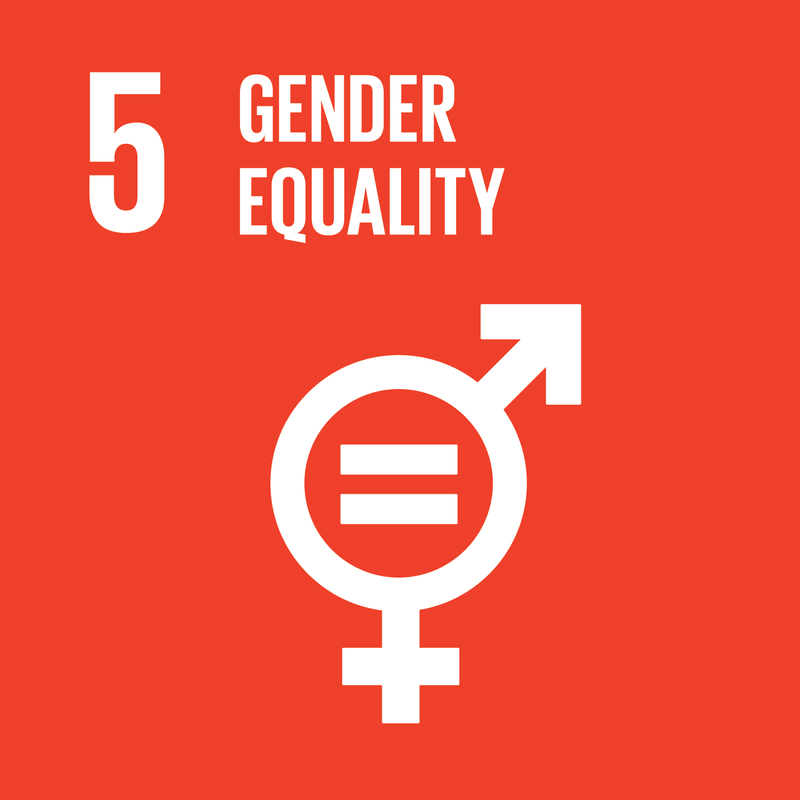 Gender equality is not only a significant concern from a human rights standpoint, but it will allow for the economic and political growth that developing nations need to make them competitive in world markets. But on a more basic level, gender equality is about advancing human rights for all citizens of the world. Corinne L. Mason. 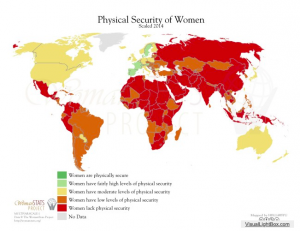 “Global Violence Against Women as a National Security “Emergency”.” Feminist Formations 25.2 (2013): 55-80. Project MUSE. Web. 14 Mar. 2014. Hendra, J., FitzGerald, I., & Seymour, D. (2013). TOWARDS A NEW TRANSFORMATIVE DEVELOPMENT AGENDA: THE ROLE OF MEN AND BOYS IN ACHIEVING GENDER EQUALITY. Journal Of International Affairs, 67(1), 105-122. Munin, N. (2013). NGOs, Multinational Enterprises and Gender Equality in Labor Markets: A Political Economy of Conflicting Interests?. Journal Of Multidisciplinary Research (1947-2900), 5(1), 5-26. Chant, Sylvia, Sweetman, Caroline. (2012). Fixing women or fixing the world? ‘Smarteconomics’, efficiency approaches, and gender equality in development. Gender & Development. 20(3), 517-52. Joffe, Lisa Fishbayn.Neil, Sylvia. (Eds.) (2013). Gender, religion, & family law: theorizing conflicts between women’s rights and cultural traditions. Waltham, Mass. : Brandeis University Press. Karamessini, Maria.Rubery, Jill. (Eds.) (2014). Women and austerity: the economic crisis and the future for gender equality. Milton Park, Abingdon, Oxon : Routledge. Ringrose, Jessica. (2013). Postfeminist education? : girls and the sexual politics of schooling. London : Routledge. Rose, Susan D.. (2014). Challenging global gender violence: the Global Clothesline Project. New York : Palgrave Pivot. Runyan, Anne Sisson,Peterson, V. Spike. (2014). Global gender issues in the new millennium. Boulder, CO : Westview Press. Yarwood, Lisa. (Eds.) (2013). Women and transitional justice: the experience of women as participants. Abingdon, Oxon : Routledge.